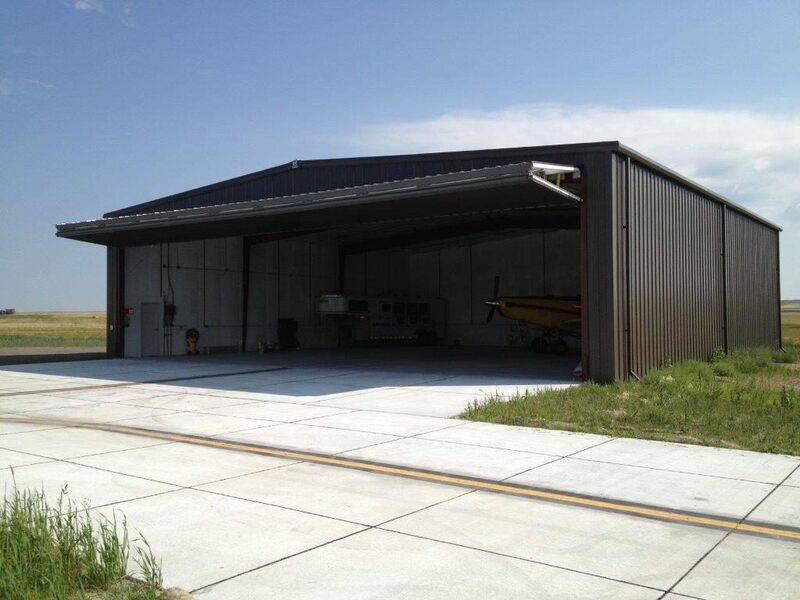 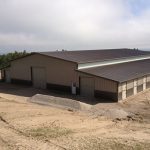 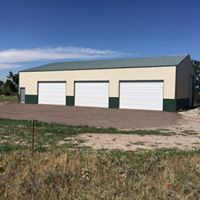 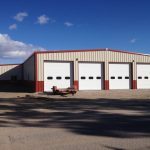 Fuller Construction has constructed many pre-engineered steel buildings, including indoor arenas, shops, barns, and retail buildings. 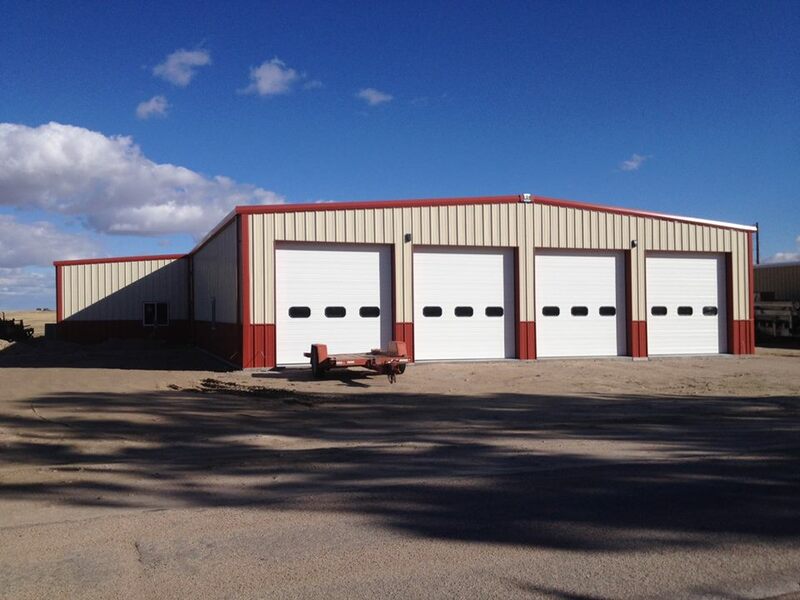 We have been a dealer for B&C Buildings for over 40 years. 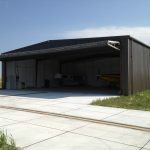 Additionally, we provide and install post-frame wood buildings. 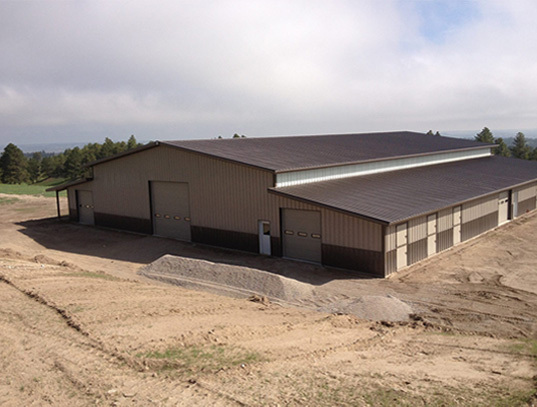 We can design and build your project from the earthwork, to concrete foundations and floors, to complete building construction.